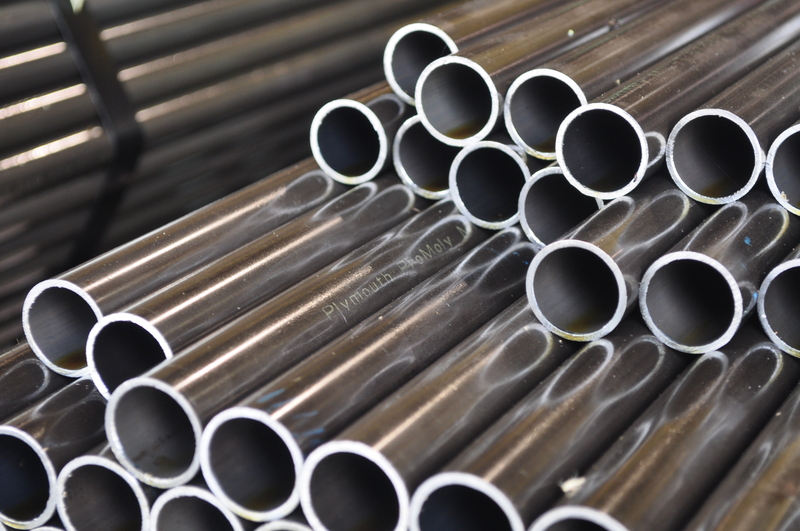 Fabricated Tube Solutions, a division of Plymouth Tube, offers machining and cutting capabilities that allow our customers to streamline their supply chain. 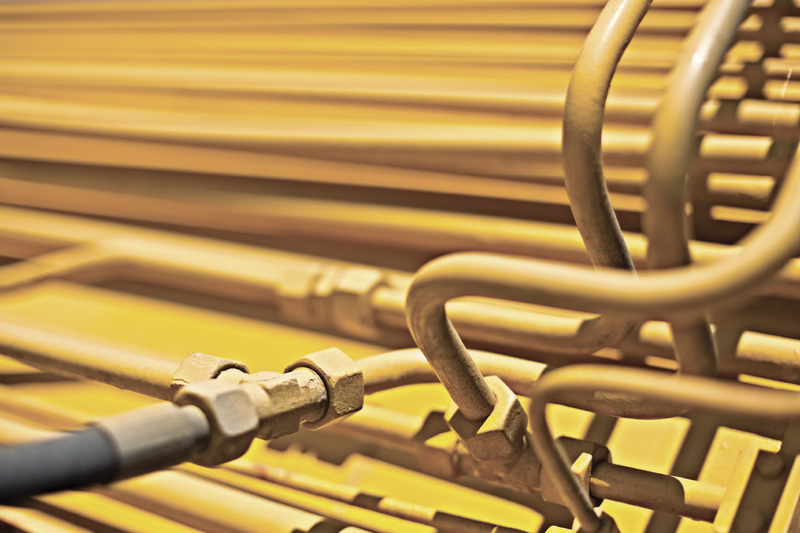 FTS offers opportunities to consolidate your tube purchases and processing with one supplier. This eliminates shipping, scheduling and inventory issues, saving you money. 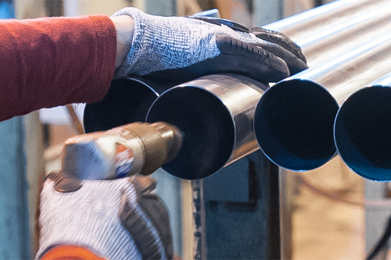 Whether you need additional capacity to improve your throughput, or are looking for an assembly-ready tube, Plymouth Tube’s Fabricated Tube Services is ready to be your partner.